A powerful and humorous look at an education system buckling under government cuts and targets. A story of protest and the teachers who fight back. From the school librarian who took on Michael Gove…. Back in 2014, poet Jess Green hit a nerve when her YouTube post of the poem Dear Mr Gove became an overnight must-see. 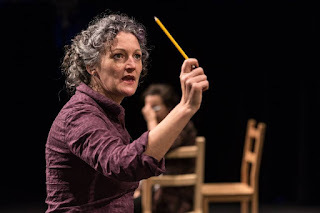 Over 300,000 views, one book, a UK tour and several festival performances later, the former school librarian is taking the stage play based on her hard-hitting poetry around the UK. “After I posted the Gove poem online I received hundreds of emails from teachers. Many were rousing, angry calls to action and others, usually the ones that came in the middle of the night, were terribly sad. Emails that talked about impossible workloads, unreachable targets, pressure and worry and hopelessness.” The daughter of a (very proud) Head teacher in Leicester, Jess has been delivering workshops to teachers and students alike for over five years now. 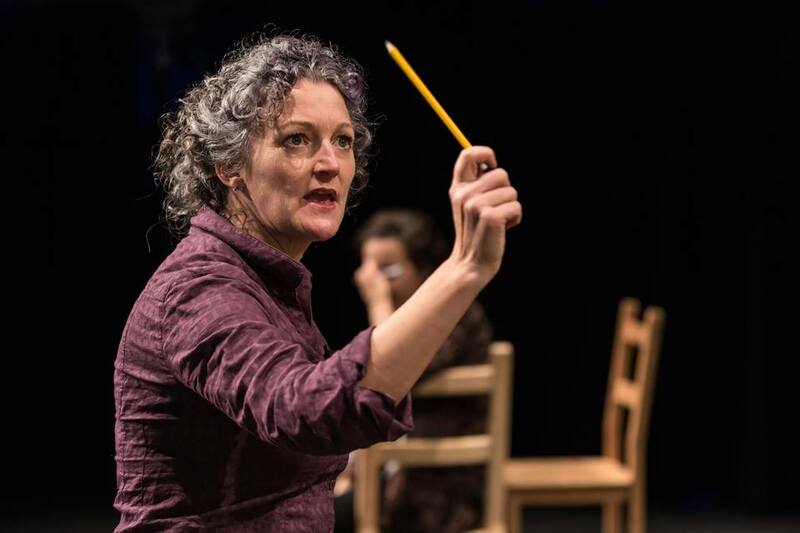 Funded by Arts Council England on its UK tour, the play poses the question: what should schools do when they are losing so many teachers? On Teach First student Kat’s first day at Hurstville Community College, Nicky Morgan announces forced academisation for all state schools. Kat is ready for the picket line but her attempts to join the NUT are met with contempt by union stalwart Janine. The head teacher is invisible and the staff are more concerned about losing their staff room, disappearing books and a History teacher who hasn’t been seen for weeks. 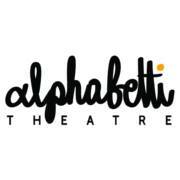 Jess has performed at Glastonbury, Latitude, Bestival and the Edinburgh Fringe. 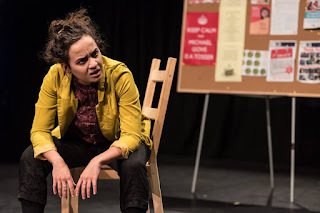 Her first collection, Burning Books, was shortlisted for the East Midlands Book Award and as a poetry and music show received 5* reviews at the Edinburgh Fringe and on its national tour. 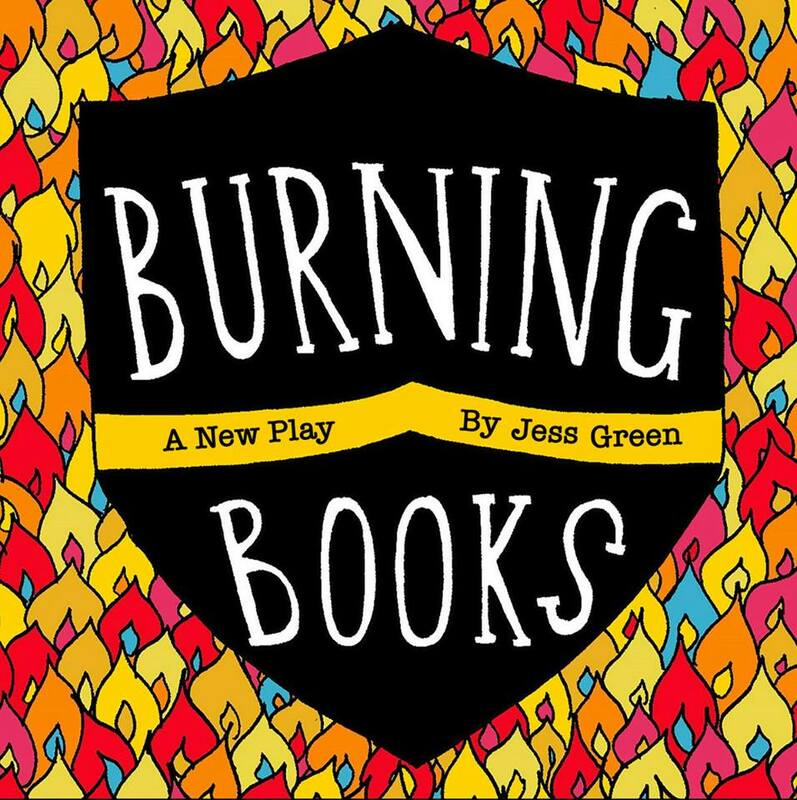 The theatre adaptation of Burning Books was longlisted for the Bread & Roses Theatre Award in 2016 and performed to sell-out audiences at Curve Theatre in Leicester. Jess’s second poetry and music show, A Self Help Guide To Being In Love With Jeremy Corbyn, based around her second collection of the same name and performed with her band The Mischief Thieves, goes to the Edinburgh Fringe in 2018. Jess also runs Leicester poetry night Find The Right Words, which was shortlisted for Best Regular UK Poetry Event in the Saboteur Awards 2018. 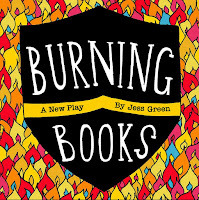 Burning Books comes to Newcastle Alphabetti Theatre Tuesday 4th – Friday 7th September 2018.